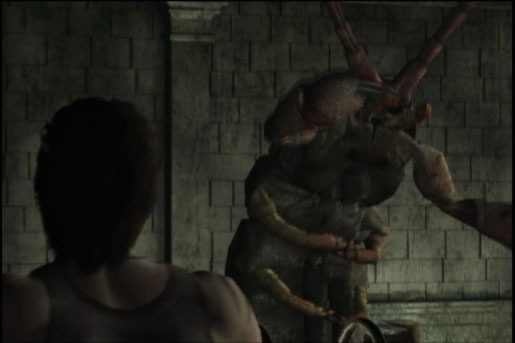 Ever since we played the first Resident Evil back in 1996 we have always wonder what exactly happen to the STARS Bravo team and how did Rebecca Chambers survive? Resident Evil O show us how the whole thing got started, how Rebecca ended up in the mansion alone and further explores the connection of the Ashford family and the T-virus. In this game you are not alone in the gameplay. 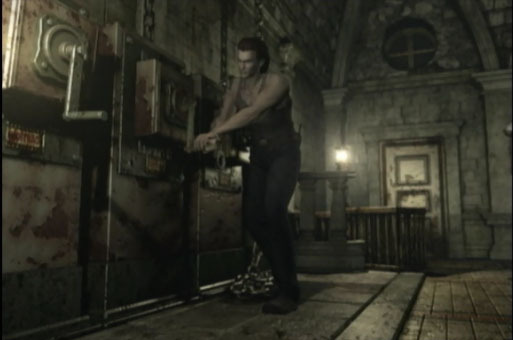 In Resident Evil 0 you get to play co-op as Rebecca Chamber or U.S. Marine Billy Coen. This is the only game so far the has Billy besides the Umbrella Chronicles in it and you spend a lot of time trying to figure out why he was arrested and being transported and if you can trust him. 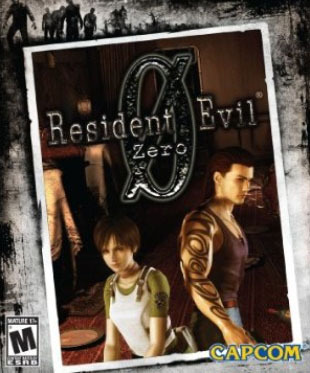 Resident Evil 0 was first released on the GameCube exclusively in 2002 and was also released for the Nintendo Wii in 2009. Despite the GameCube being less powerful than the PS2 or the original Xbox at the time the game does more than just hold its own when it comes to graphics. You start out with the Bravo teams helicopter being sabotaged and the survivors end up on a train that is filled with zombies. Having been separated from her team Rebecca has to depend on Billy Coen a prisoner who was being transported. If you are playing single player the computer takes over the other character so the co-op is not forced on you but in this game you switch between them. So if Rebecca has a weaker weapon to use against the zombies and Billy has a stronger weapon to use against bosses you just switch to the other player instead of having to go into the inventory menu all the time. It may seem complicated but it is not. We did make sure to keep a weaker weapon with whoever we were not using to make sure the computer was not wasting strong ammo on weak enemies because it did do that over and over. We had no problem with switching back and forth between Billy and Rebecca, as a matter of fact we really like it. It made puzzles interesting because you need to change to the other person and it also made inventory management different. You are not just having to run to the items chest all the time because in this game your partner can hold on to the stuff you needed. There is no place to buy, sell or upgrade your weapons. You must look around for stronger guns and not waste your resources because it may take a while before you find more. If you have a Wii or Wii U you will love this game. The controls did take us some time to get used to, even after playing for a while we would accidentally switch to the other player when we did not want to. Most of the problems are minor. 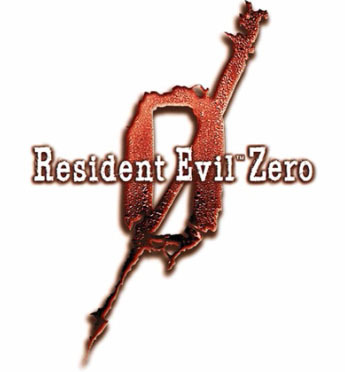 The game has a lot of replay value, you do get a mini game after you defeat the final boss for the first time allowing you to unlock weapons with unlimited ammo and Resident Evil 0 is fun in single player or in co-op. It took us 15 to 17 hours to play through the first time and Resident Evil 0 is worth paying $35.00 or less for even still and you will love the story around Rebecca.